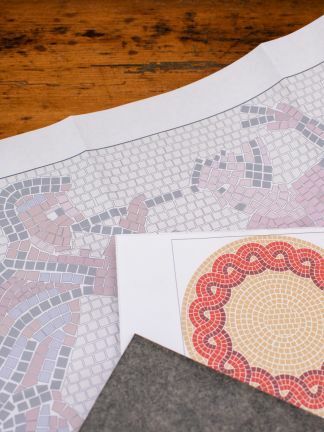 Whether from Ceraton, Byzantine mosaic or marble tiles: let your class room or your home be decorate with antique motives: the bathroom, the kitchen, the patio table, the floor, or the wall – there are plenty of possibilities to display your unique mosaics. 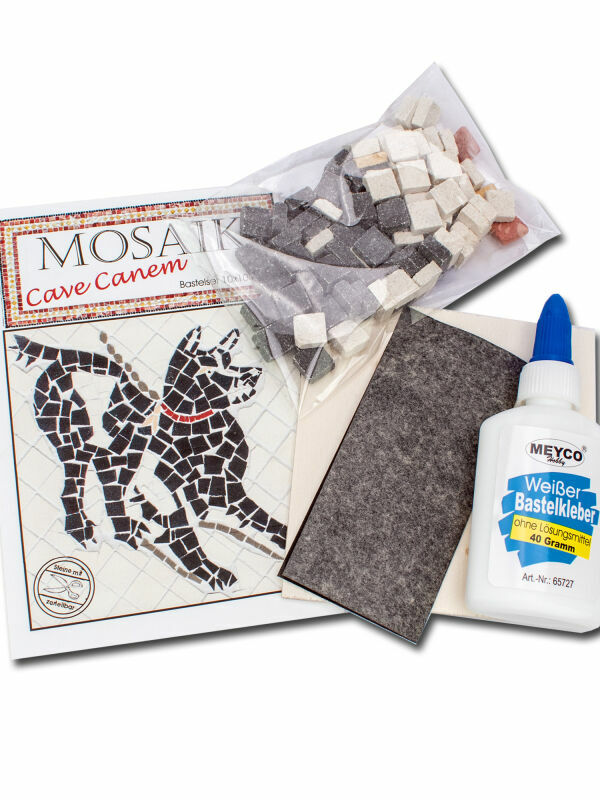 For the advanced mosaic artist, we offer a mosaic craft set to make your own elaborate mosaic. 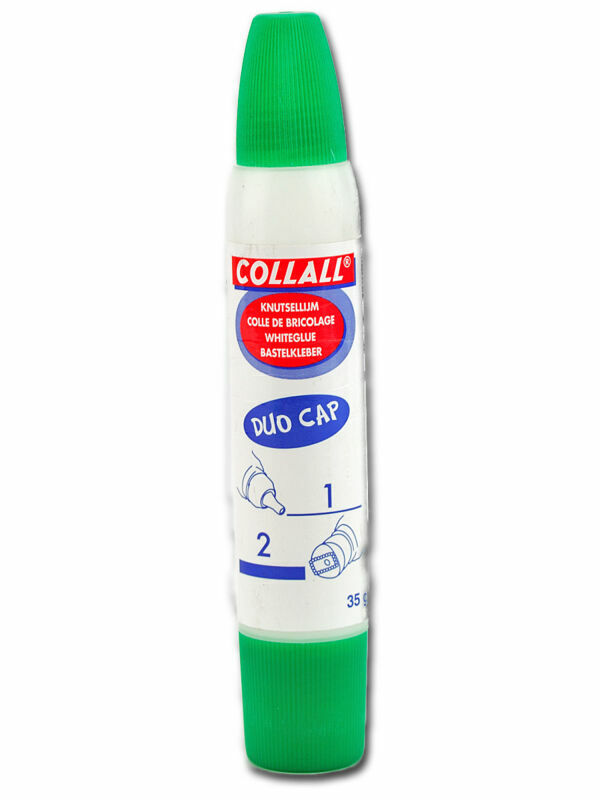 Of course, a detailed instruction is included, in order to guarantee the success. 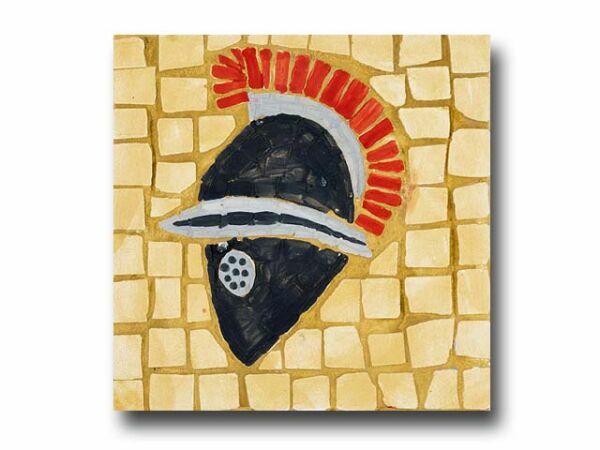 For an entire class, we provide a set consisting of 25 wooden boards, which are used as the basis for the Roman mosaic. 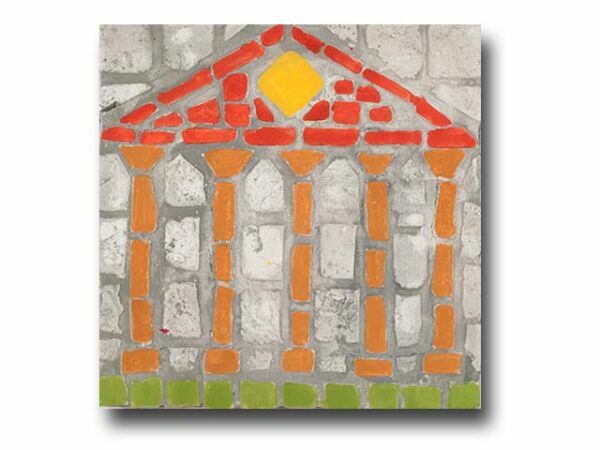 800 mosaic stones, colourful and made from ceraton (not plastic! 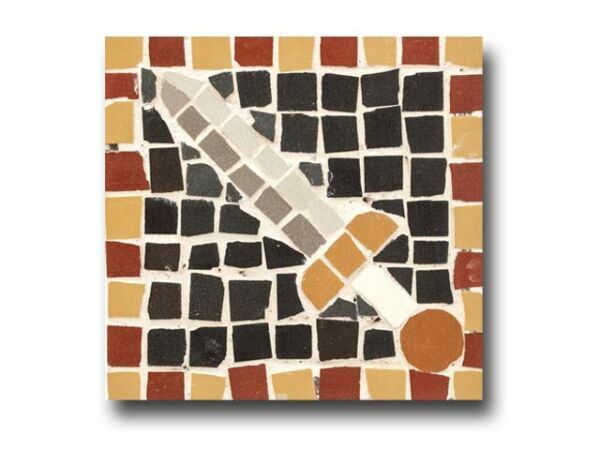 ), are included in the mosaic craft set. 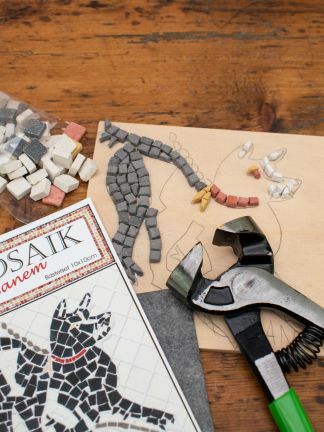 Together with a mosaic pliers and wood glue you can turn the class into a group of Roman or Byzantine artists who create their individual mosaic ? why not turn this into a competition. 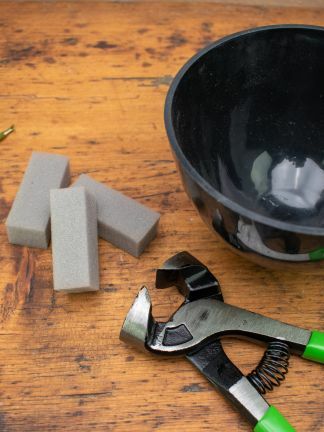 The mosaic craft set comes also in a variant where no pliers are needed. Simply a pair of scissors is enough as a tool. 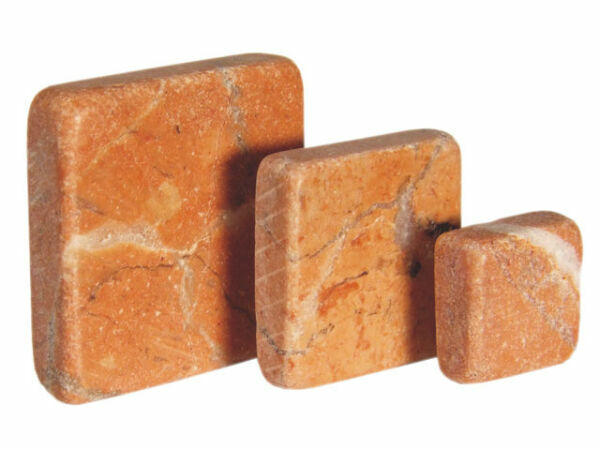 If you?d like to add stones you can purchase additional ones in our store. The students should also learn that the term ?Mosaic? derives from the later Latin ?Musaicum (opus)?, it was the work of dedication, of inspiration, namely of proximity to the muses. The mosaic is a popular genus known from ancient times, the painting technique of different coloured or shaped parts made of stone, glass, paper or fabric to yield a picture or pattern was liked all over in Antiquity. They existed as black and white geometric patterns, but soon were further developed into a highly sophisticated iconography which was as detailed as mural paintings. There are well-known late antique mosaics, especially those that can still be seen in Ravenna, Italy. 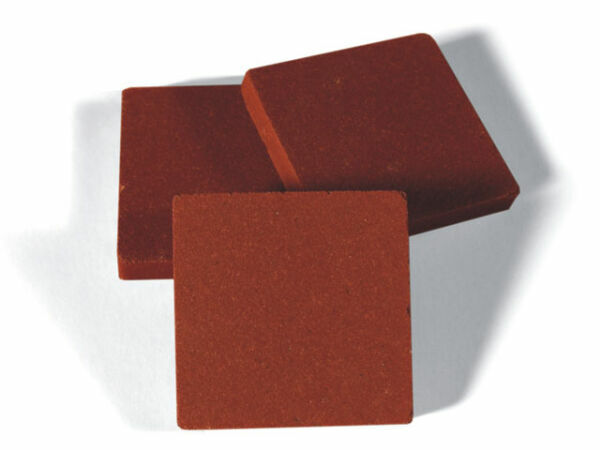 With water or tempera paint, students turn the prefabricated tiles from The Roman Shop into coloured earthen ware of Egypt. Search our choice of ancient Egyptian motives and choose for your students the motives that you want to talk about in class. Drawing is the first step of interpretation, and with the motives and colours you choose, you start your explanation of Egypt. The students will have fun with shapes and colours and the broad variety of our antique materials. 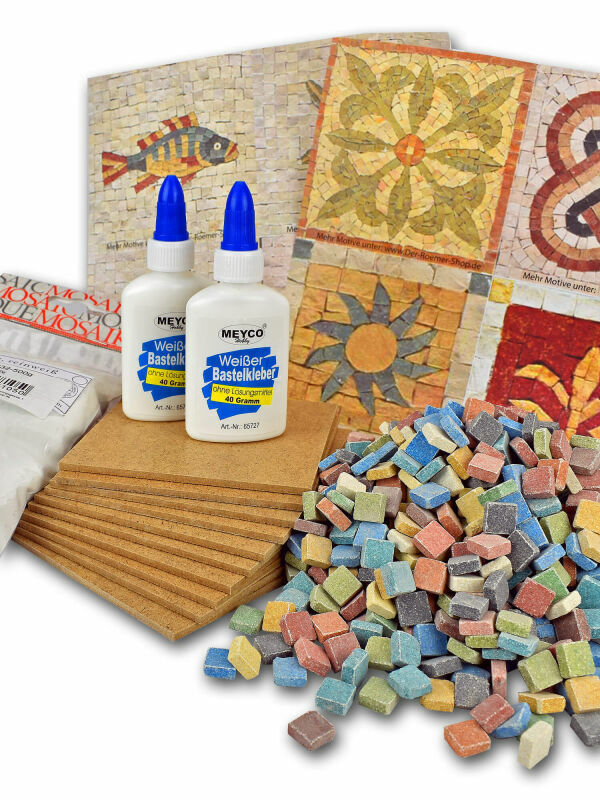 The class kit of the Byzantine mosaic in the category Teaching Material on Egypt consists of 20 wooden boards, which form the basis for the mosaic. 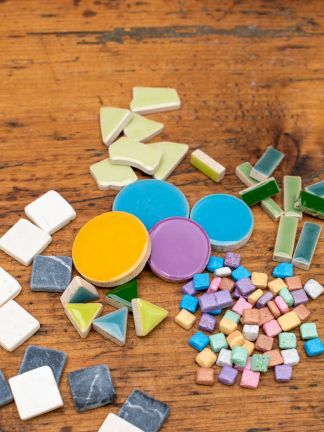 The colorful mosaic tesserae from Ceraton, are included in the craft set. 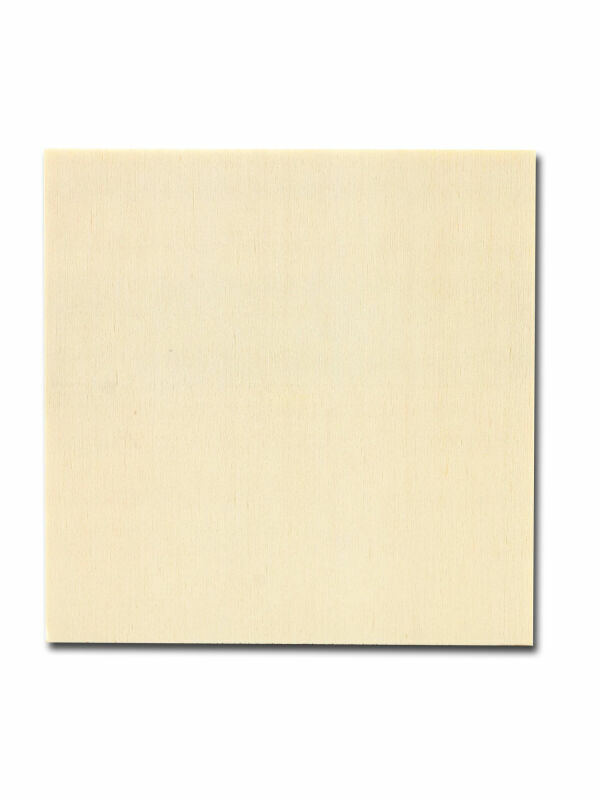 Together with the wood glue you are set for your artistic realization and experiment, individually modeled on Egyptian motives. 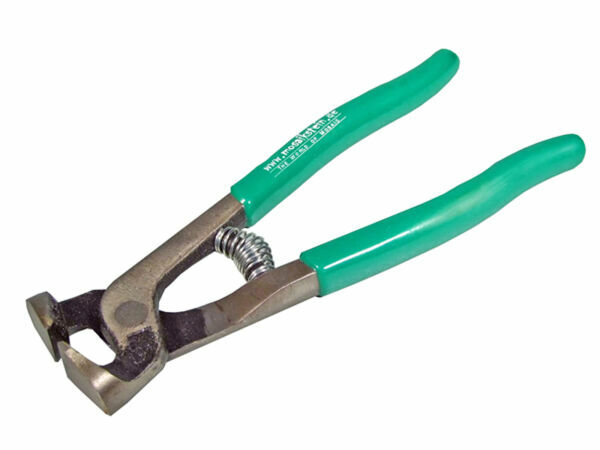 We also provide the mosaic pliers, the adequate tool for the cutting of stones. And if you would like to order additional stones, you can order whatever quantity you would like in our shop. By the way, the term ?mosaic? derives from Late Latin musaicum and it means a dedicated work, created by and with the muses. The mosaic is a craft known from ancient times, it was regarded as a painting technique where the artist used differently coloured or shaped parts made of stone, glass, paper or fabric, put together to yield a picture or pattern. The technique describes the principle of a decorative pattern along different tiles. In the land of the Pharaohs, particularly in temples and palaces, we find many decorations and ornaments made from glass mosaics. 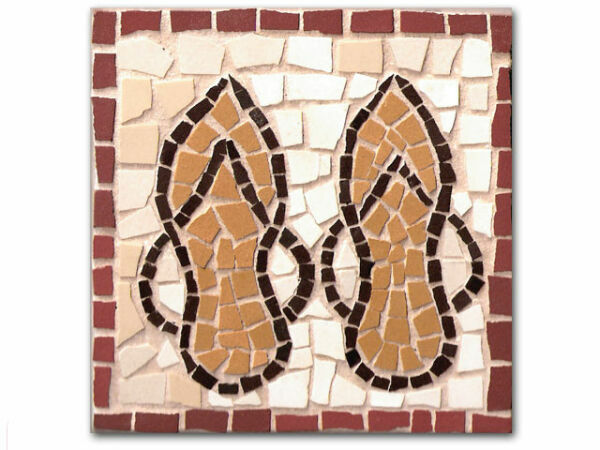 Yet not only wall friezes of different structures had been created, we also find mosaics on furniture or jewelry boxes. The ancient Egyptians developed even their own branch of industry with the production of glass tiles, used mainly to decorate their ships. When you have the chance, visit the Museum of the Egyptian port city of Alexandria, where you can admire some of the most beautiful glass tiles and decorations.